Our latest limited edition collection is inspired by winter escapes to places that provide a welcome sanctuary from the cooler months. 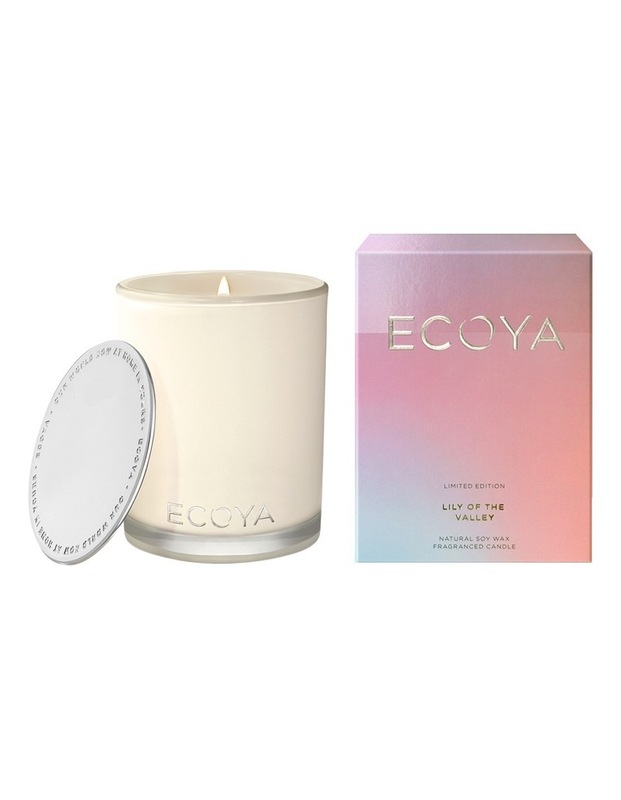 Natural soy wax is blended with new limited edition fragrances and poured into elegant and refined glass jars to provide a delicately scented burn for up to 80 hours. Sealed with a decadent silver lid and presented in a beautifully designed box. This limited edition collection is available for six months or while stocks last. A blossoming bouquet of lily of the valley, tuberose and ylang ylang dances on a bed of oak moss, creating a fragrance of floral elegance.